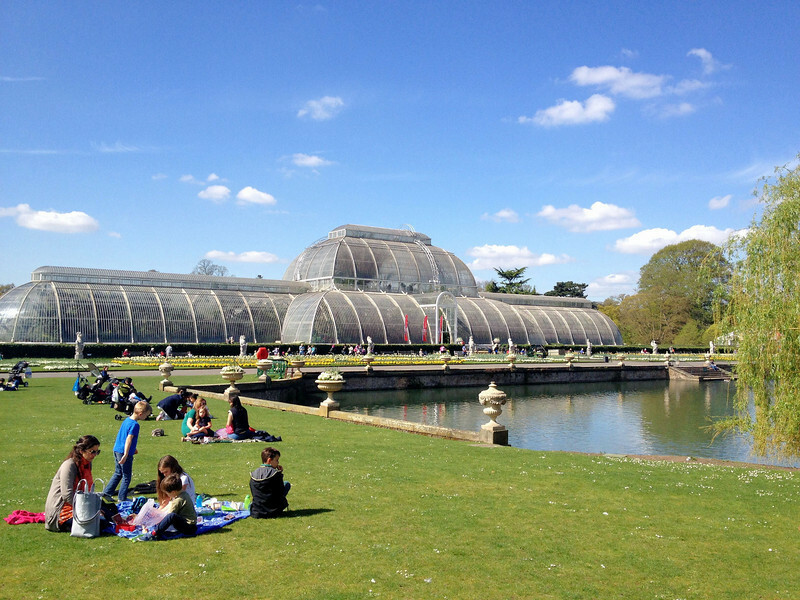 Kew Gardens was beautiful on this amazing London day. It is a botanical gardens. Here is the palm house, a glass greenhouse make in Victorian times.